We are pleased to share with you our Impact of Giving Annual Report. 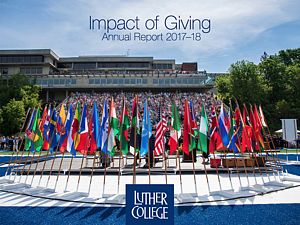 This report highlights the impact of the generous support of our alumni, parents, and friends of Luther, and represents activity during our fiscal year, June 1 – May 31. Thank you for the trust you put in us to practice good stewardship of the gifts you give. 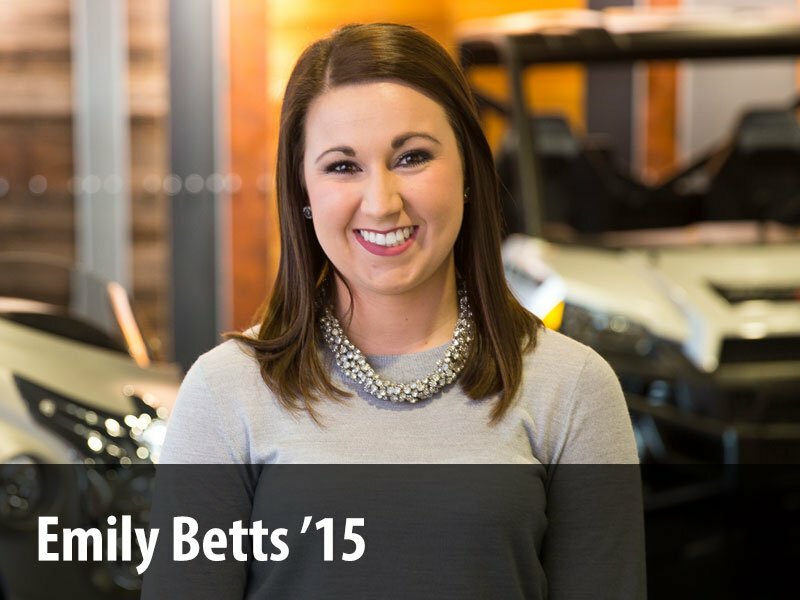 Each gift matters and is important to our mission. View the 2017-18 Impact of Giving Annual Report (PDF). Giving maintained by Sue Drilling. Page last updated on 14 September 2018.